Marketing is essential for the success of any business, and that goes double for startups and other entrepreneurial ventures. You could ultimately have the best product or service imaginable, but if no one knows about it, no one’s going to buy it, and you’re going to have to close up shop. 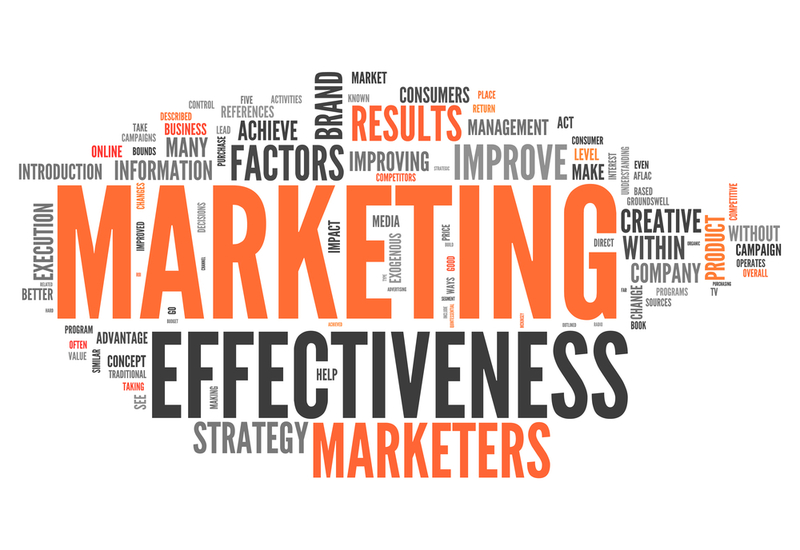 Of course, marketing, at its core, is the art of showing other people what you’ve got on offer and how it can help them, and then taking steps to convince them of the benefits. The thing is, marketing has a pretty bad reputation in some quarters, and many entrepreneurs want to do as little of it as possible. That’s largely because, unfortunately, unscrupulous and manipulative marketers do exist. So, what does it take to market yourself healthily and effectively, not to mention with integrity? Here are some suggestions. You could have the best marketing team in the world behind you — guys with superhuman business acumen, and an understanding of human psychology that is essentially unparalleled — but if your product or service is terrible, that’s not going to do you any good. In fact, not only is it not going to do you any good, it’s going to do you actual harm. Because once you’ve convinced the first wave of people to purchase your product or service, the first wave of 1-star reviews, complaints, slander, and returns will begin. If you make a point of emphasizing and refining the quality of your product or service, always, you will help to ensure that even a small amount of marketing goes a long way. If people are sufficiently impressed with your work, they will likely spread the good word themselves, and do more marketing behind the scenes on your behalf. People are generally pretty good at getting a sense for when they’re being emotionally manipulated. “Hard sell” marketers usually sell on the basis of fear and long-winded but improbable-sounding promises. A “hard-sell” line might, for example, be something like “if you don’t get your weight under control, you’re going to die young and alone, but our revolutionary new diet pills with space-age technology can save you from that fate”. Better not to go down that path. Focus on striving for authenticity instead. What are the real and balanced benefits you can offer to your prospective clients? Convey those, as if you were talking to a relative or friend. While your product or service may be great, it’s pretty likely that your actual marketing materials are just spam and waste paper, like everyone else’s. If you’re going to go to the trouble of reaching out to people — and especially if you’re going to give or send them physical marketing materials — why not make them useful and memorable, too? Business cards are just bits of paper, but “business card” fridge magnets have a function, and there are many other forms of branded merchandise that prospects may actually hold on to, use, and benefit from. You just have to check here to see examples of branded jute bags, for instance. By providing value to your clients through your marketing materials themselves, you make them feel more positively inclined towards you, and you also help to ensure that you stay present in their awareness.